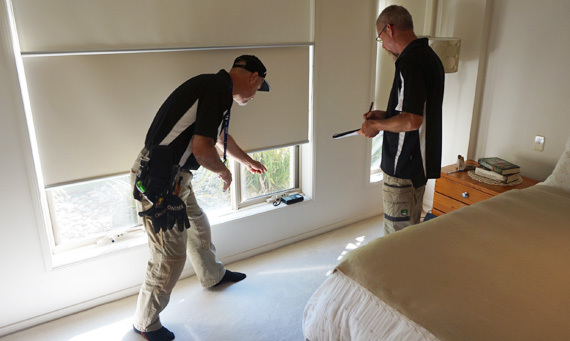 Termite & Pest Control Albury Wodonga is a locally owned and operated pest control business that specialises in commercial and domestic pest control and management. Our skilled team of fully licensed and trained technicians are based in Albury/Wodonga but cover most areas of the North East of Victoria and Riverina of NSW. We are industry leaders in competitive pricing, deliver dependable customer satisfaction and fully guarantee our services regardless of the size of the challenge. Our reputation has been built upon our ability to provide quality services to our customers in what is a very demanding and ever-changing business environment. We understand the frustration, stress and even fear that some pests can create and want our customers to know that we will take the extra mile, to ensure that we are not only meeting but exceeding your expectations. Over the years, Australia has learned that her ecosystem is a very delicate mechanism and, to this end, our government is constantly updating its regulations. Not only are regulations changing, expectations of the community are changing and therefore our focus and development of improved products, strategies and techniques requires continual upgrading to ensure that we are not only meeting but exceeding these outcomes. 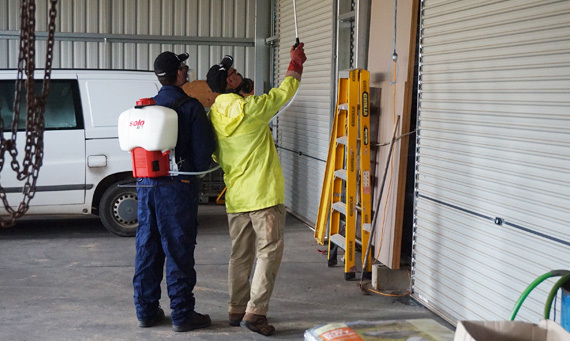 At Termite & Pest Control Albury Wodonga we ensure that our highly skilled team of technicians are fully licensed and trained in the safe use of all our products even to the point now that our office staff undertake full Technician Training. Ensuring our customers are satisfied with our service is our main focus. We understand the frustration, stress and even fear that some pests can create and want our customers to know that we will help, that the extra mile taken is what we do every day. Our team are dedicated, caring, honest and genuine and we can’t ask for anything more than to have satisfied customers that continue to return when our services are required. Fast & Efficient - With 4 trained field technicians and our phones being answered 7 days a week we can guarantee a fast, smooth and efficient service from your initial phone call all the way to the completion of your job. Competitive Pricing - We pride ourselves on having the fairest and most competitive pricing around. Friendly Service - From our helpful administration staff to the technicians completing your job, we run the “not a problem policy” when servicing our clients.